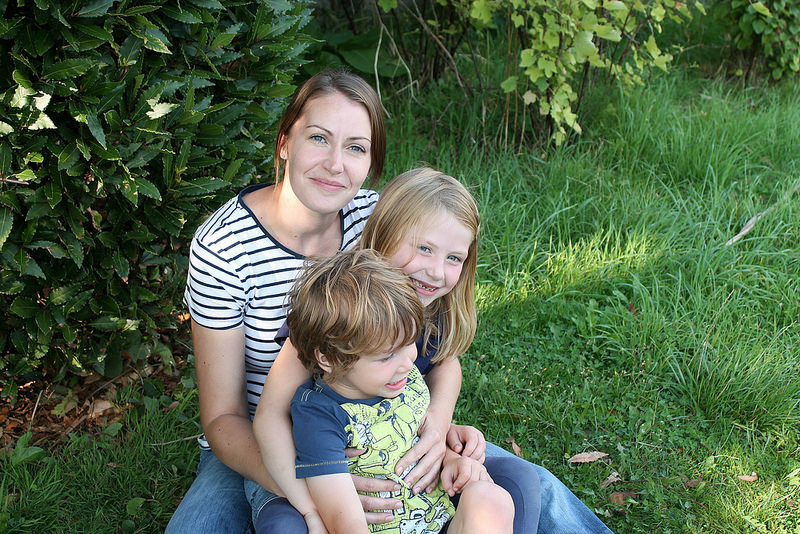 I'm Caroline, I'm a single mum to Archie four and Elizabeth five from West Sussex. I love memory keeping, taking photo's, beach combing, crafting and making. 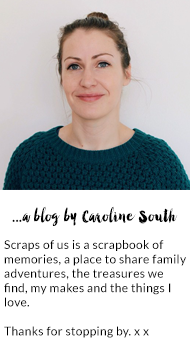 Scraps of us is a scrapbook of memories from the adventures we have as a family. Here you will find lots of photos of our everyday moments, the treasures we find, craft and DIY projects and more.